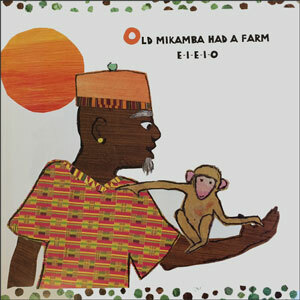 Old Mikamba had a farm E-I-E-I-O. 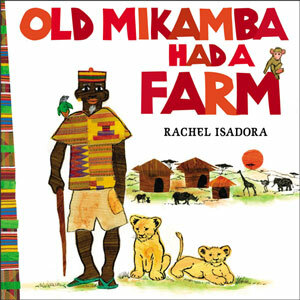 And on this farm he had . . . a Hippo, a Giraffe, and even an Elephant! Meet Old Mikamba, who looks over lots of different animals on his game farm in the plains of Africa. Now children can sing along, learning about a whole new set of fun animal sounds as they are invited to sing along and roar with the lions, chirp with the ostriches, grunt with the hippos, snort with the warthogs, and so much more!